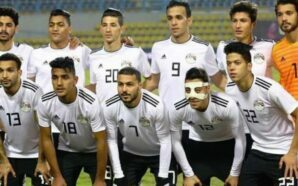 Egypt were forced to yet another Group A draw at the ongoing Afcon U20 after a late Yamodou Toure goal ensured a 1-1 draw against Guinea on Wednesday at the National Heroes Stadium in Lusaka, Zambia. 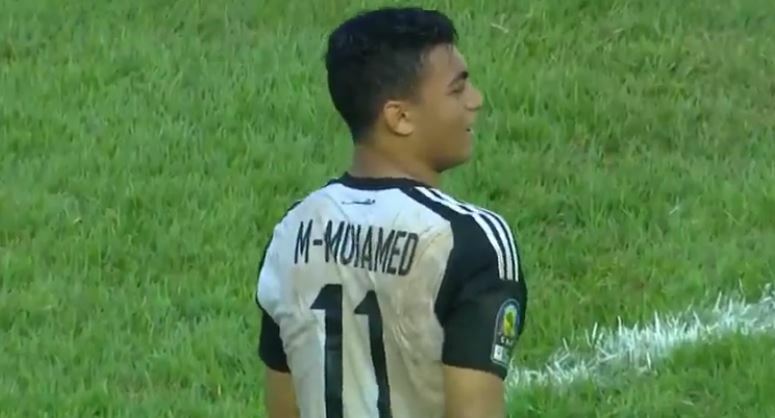 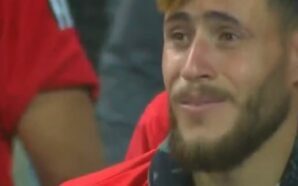 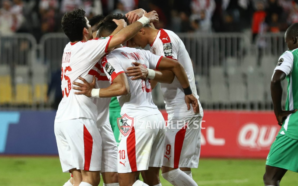 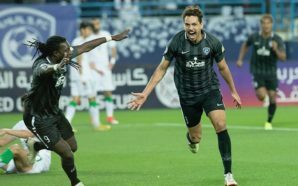 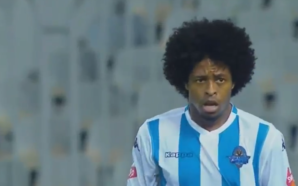 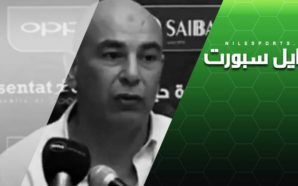 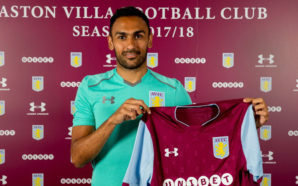 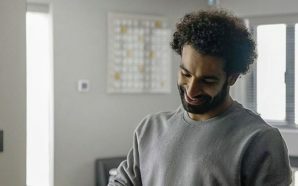 Mostafa Abdalla broke the deadlock in the 36th minute with a powerful strike past goalkeeper Sekouba Camara who, despite reaching out, was beaten as the ball found the back of the net in the lower right corner. 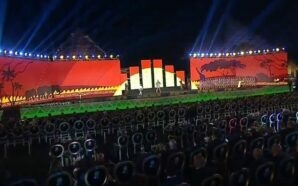 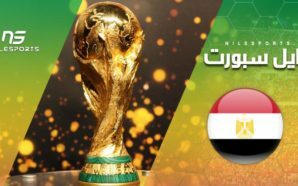 Guinea continued to dominate every aspect of the game as Egypt seemed to have burnt out and decided to sit back and defend, counterattacking in few numbers. 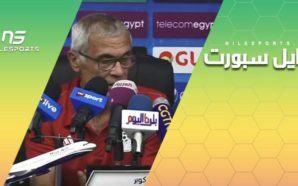 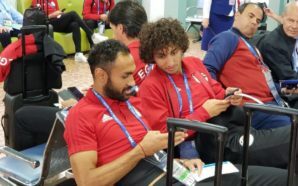 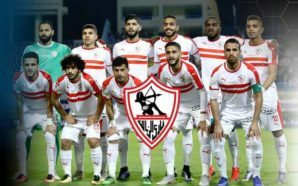 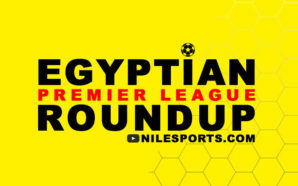 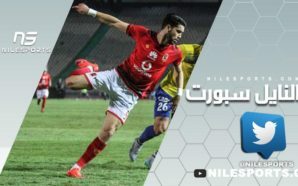 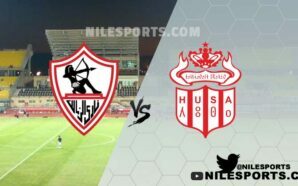 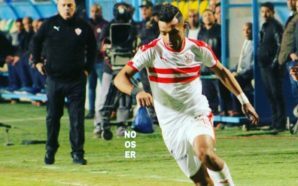 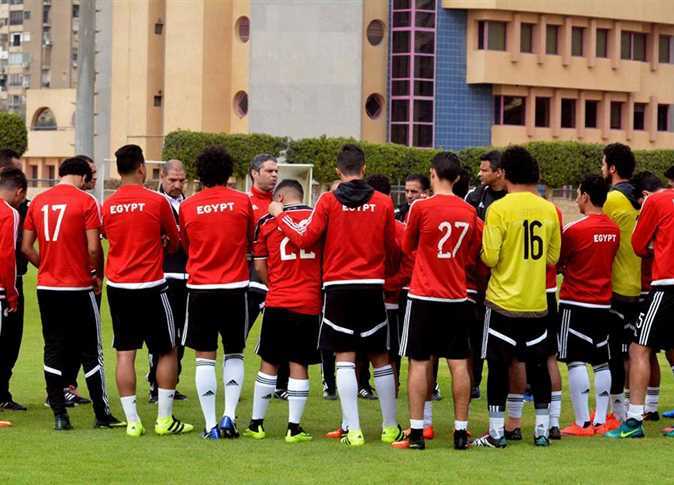 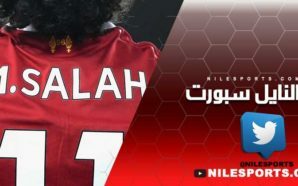 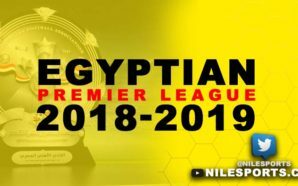 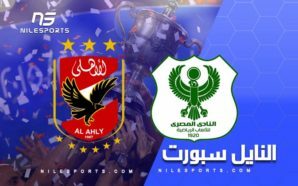 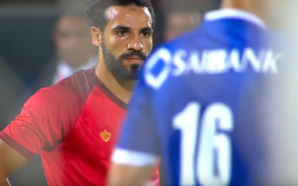 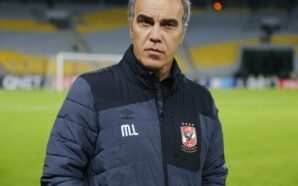 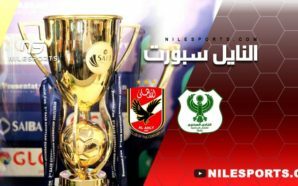 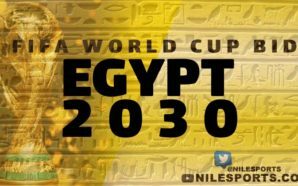 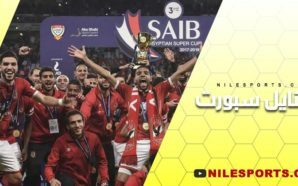 Egyptian captain Karim Hassan was substituted for Ahmed Mostafa much to the shock of the former as coach Moatamed Gamal Abdelaziz looked to bring more firepower with fresh legs. 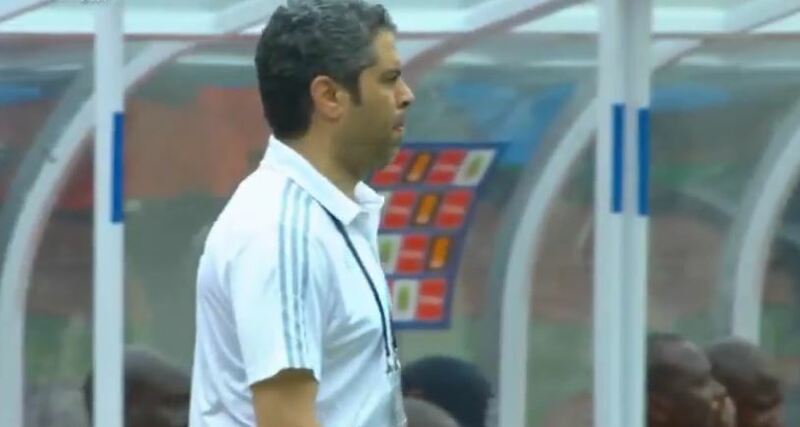 Substitute Facinet missed a sitter in front of goal after Yansane beat Egyptian left-back Ahmed Mohamed Aboelfetouh as Guinea continued to seek redemption. 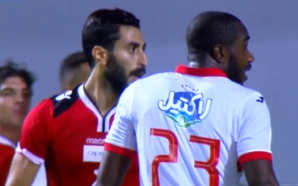 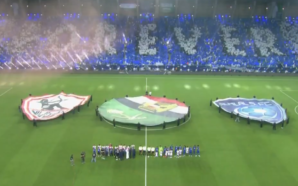 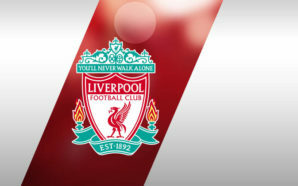 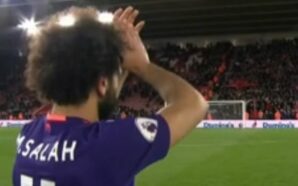 Indeed, in the 80th minute Toure’s patience paid off when he cut into the box from the left wing to send a powerful shot past Essam for the equaliser. 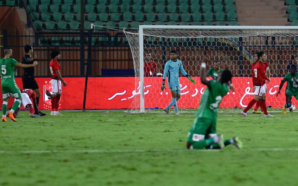 Guinea could have won the tie with three more chances thereafter in the final third but for Essam’s individual brilliance that saved Egypt. 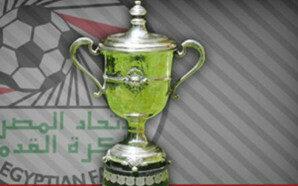 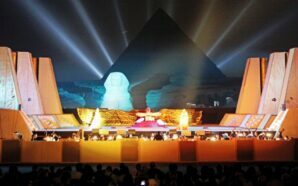 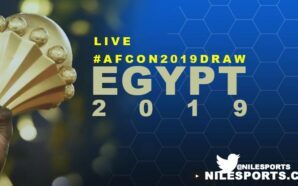 The draw brings hope to the Guinean camp and more frustration for Egypt. 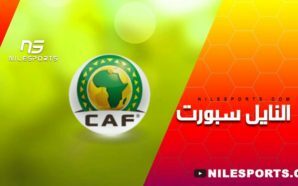 Guinea now have a point but remain bottom of Group B while Egypt have two points from two games. 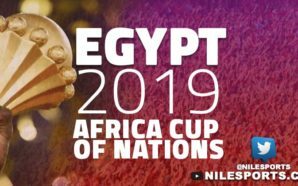 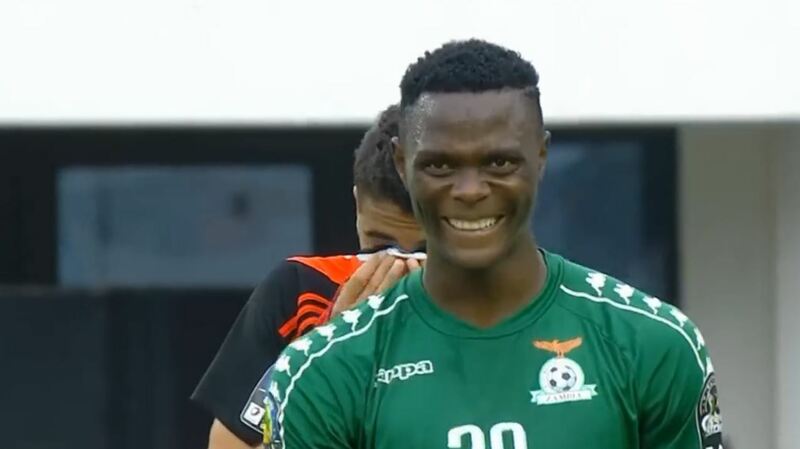 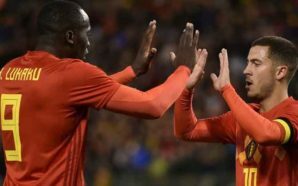 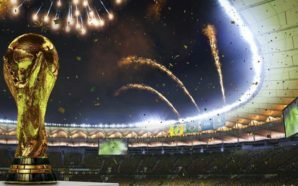 Guinea face Mali in their last Group A tie on Saturday while Egypt will have to overcome hosts Zambia for a place in the semifinals and a spot at the Fifa Under-20 World Cup set for Korea from May 20-June 11.